With programs located throughout the greater San Francisco Bay Area, students in the Saint Mary's Graduate Business Programs are afforded the convenience of choice to make their learning fit into their busy personal and professional lives. Class schedules will differ based on program and geographic location. To review class times for all of our programs take a look at the program comparison and academic calendar. 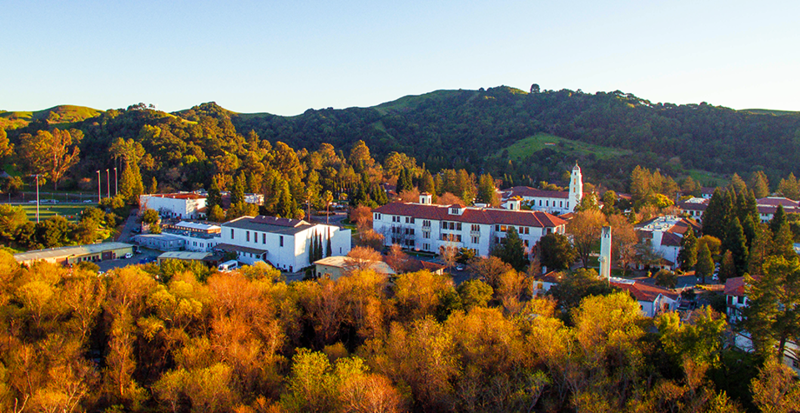 Nestled in the East Bay Hills, the picturesque Saint Mary's College Campus provides students easy access to classrooms, computer labs, parking, and a safe, friendly collegiate environment in which to learn. Programs offered in Moraga: Executive MBA, Global Executive MBA, Professional MBA, M.S. in Finance, M.S. in Accounting, M.S. in Business Analytics, M.S. in Management. 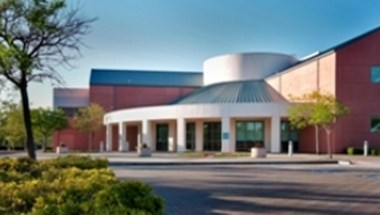 The San Ramon Valley Conference Center is close to the corporate headquarters and business parks of Bishop Ranch, Walnut Creek, and Livermore/Pleasanton. This center is easily accessed from nearby highways 680 and 580, and Oakland International Airport is within a 45-minute drive. Our San Ramon location hosts our Executive MBA program. Our convenient Silicon Valley location hosts the M.S. in Business Analytics program on Saturdays.